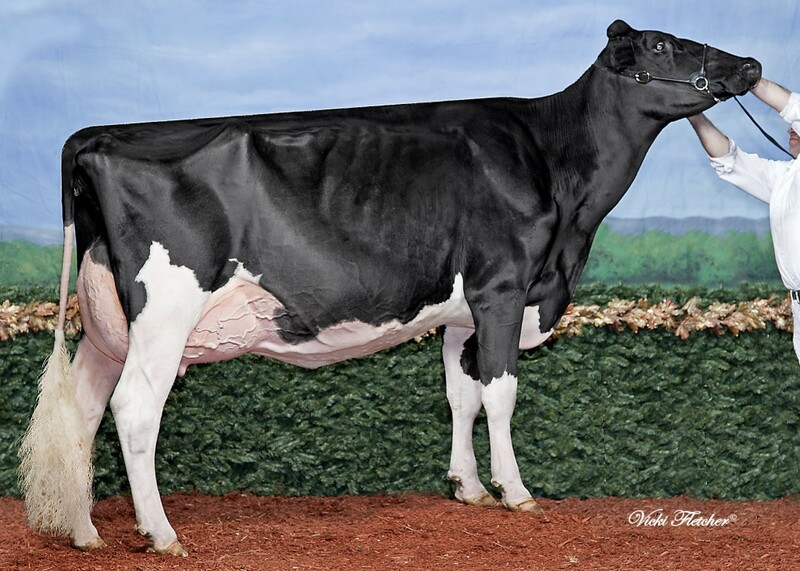 FEMALE Our-Favorite UPGRADE (+4.53 PTAT) by the EX-91 dtr of Rockymountain Talent Licorice EX-95-USA! Direcht daughter of Talent Licorice! 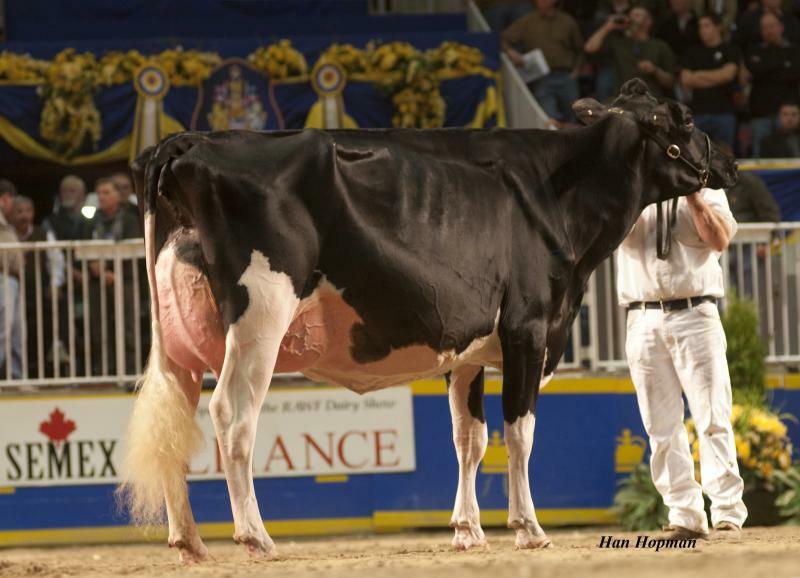 Beautiful daughter of Rockymountain Talent Licorice EX-95-USA! 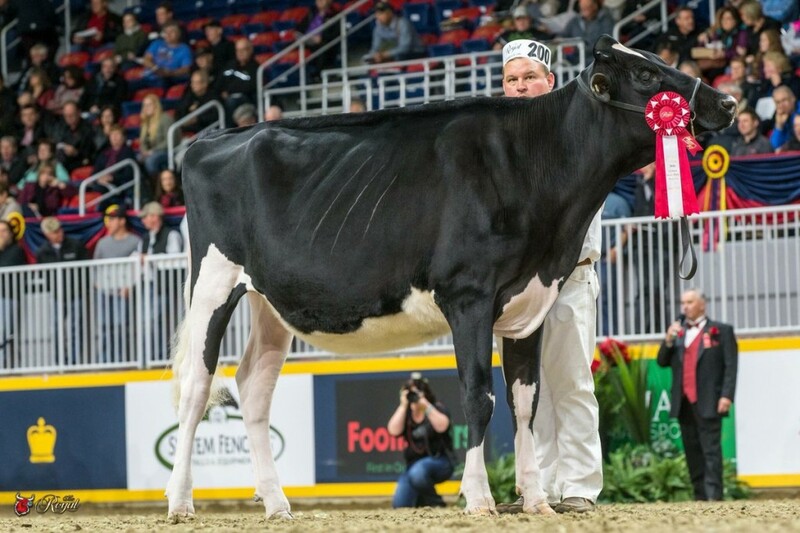 Rockymountain Talent Licorice*RC EX-95-USA 5yr. All-Canadian 4-Yr. & Sr. 3-Yr. & All-American 4yr.